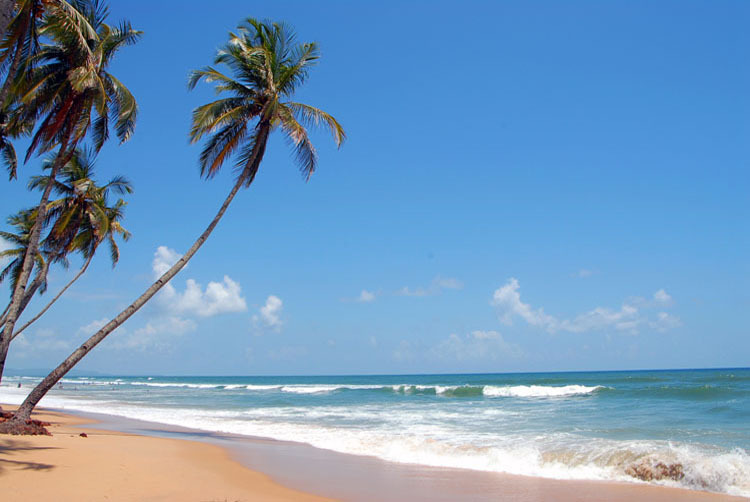 Cavelossim Beach in Goa is the perfect spot to enjoy the view of river Sal, the paddy fields, black rocks and whitish sand beach along with the calmness of nature. Moreover, shopping in Cavelossim Beach is another attraction with a variety of handicrafts of India and gift items. Tourists visiting the beach take the crafts as souvenirs to their country. Tourists can enjoy holidays in Goa with different water sports and beach activities like swimming, sunbath, wind surfing, jet skiing, speed boat, banana, bump rides and parasailing. There are lots of restaurants, bars, pubs, eateries and refreshment stalls which serve exclusive varieties of sea foods of Goa and other Indian cuisines that are tasty, yummy and reasonably priced.